The hanging of the lawyers! Antony Williams is exhibiting recent paintings at Messums, 28 Cork Street, London W1S 3NG. The exhibition runs from 27th June – 15th July. 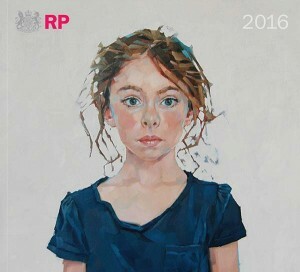 The next Annual Portrait Exhibition is taking place between 5th-20th May at the Mall Galleries this year. 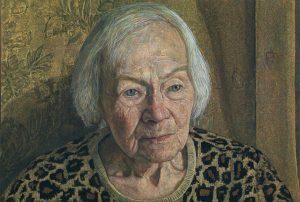 For full information on the exhibition and various events and workshops available, visit our Exhibition page.